Welded wire mesh is high quality low carbon steel wire, welded row, and then plating, hot dip, PVC plastic bag, such as surface passivation, plastics processing. Achieve smooth surface, uniform mesh, solid solder joint, local good machining performance, stability, good corrosion resistance. 1. Iron Wire 2. Redrawing wire 3. Electro galvanized Wire 4. Hot-dipped galvanized wire 5. Stainless steel wire 6. PVC coated wire. 2. 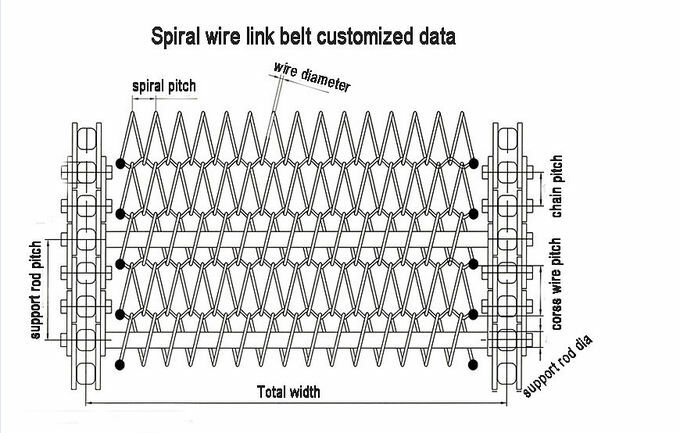 Mesh: 1/8", 1/4", 3/8", 5/8", 1/2", 3/4", 1" to 6"
Welded wire mesh is widely used in industry, agriculture, construction, transport, mining and other industries. Mainly used for general exterior walls, poured concrete, high-rise residential, plays an important role in the structure of the insulation system. 1. Smooth mesh surface, well-proportioned meshes, strong welded points and bright luster. 2. The mesh doesn't come loose even if cut in parts or being exerted force on parts. 3. 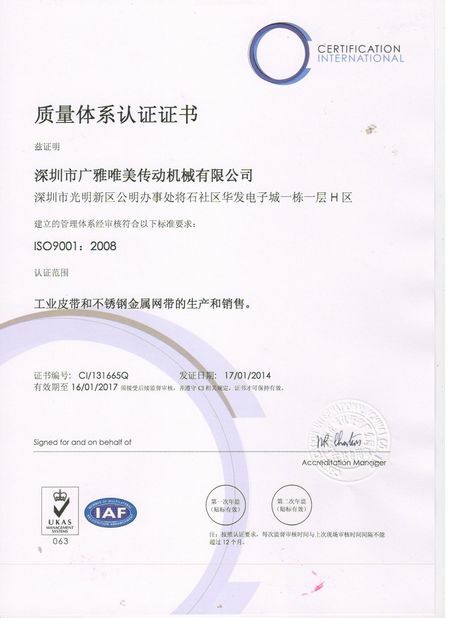 Compared with general iron wire, the products are better in respects of anti-corrosive and anti-rust. Temperature resistance, which can be used in extremely high and low temperatures. Corrosion and rust resistance make it possible be used in the corrosive environments. 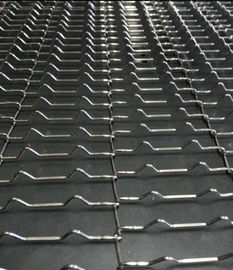 The baffles can be added onto the belt for convenient sorting and conveying. The side guards can be added onto the belt to prevent products from spillage. 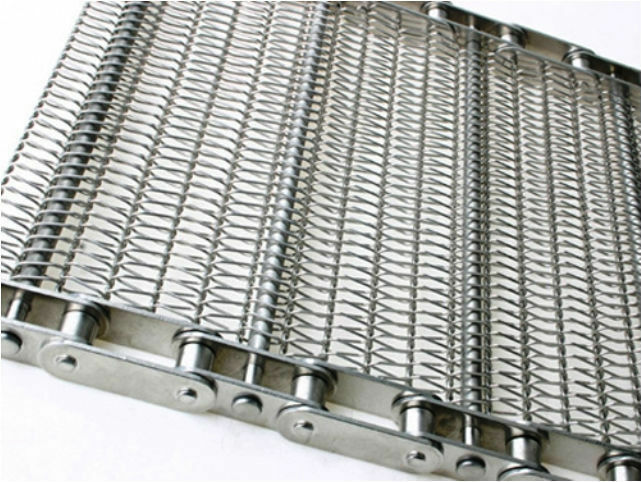 Chain link edge can ensure the smooth and high efficiency working. Curved perforated plate conveyor belt is available to suit more applications and equipment. We have been engaged in production of shale shaker screen fore more than 15 years, we have strict quality control system and we have applied the patent of the screen, we can assure the best quality of every sheet of screen we produced. 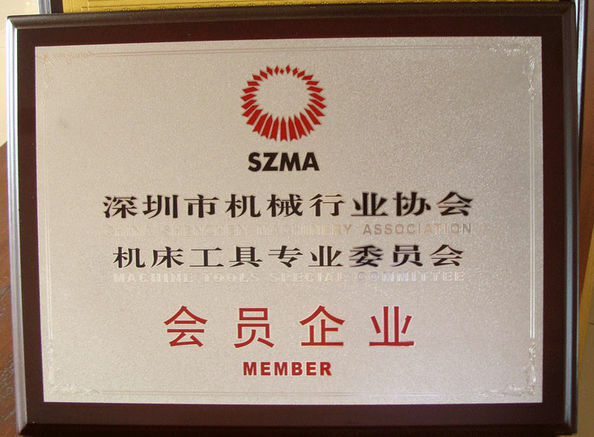 We’re one direct manufacturer, which is very close to Tianjin Port. We are the earliest manufacturer of Shale Shaker Screen which is founded in 1989. 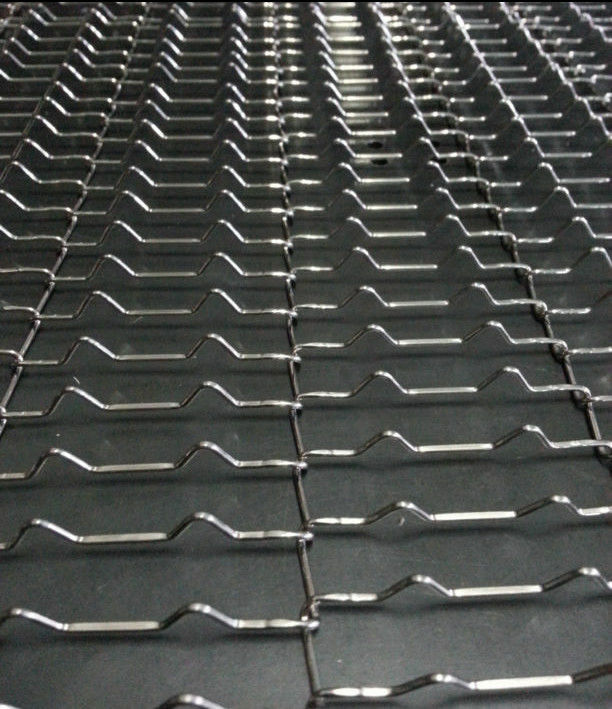 Time We can complete production within 10 days and we usually prepare the material for every kind of our product. So we can deliver the goods as soon as possible. When your annual purchase amount is over 10000 sheet, we’ll give you 2%-3% of the amount in return. We have professional after-sales service team, which consist of five people, and each has more than three years experience. If you have any questions after you receive the cargo, you can call us or send email all day.